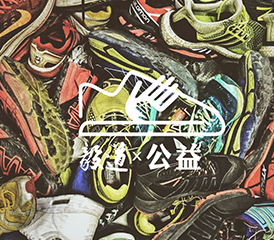 Charity: Grittao have launched a program recycling running shoes – we collect unwanted and used shoes and pass them on to amateur runners on low incomes. Sports events: We have more than ten years of professional experience in organization of sports events in China. 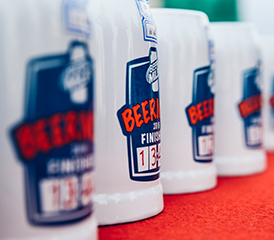 We have built, from scratch, several successful event brands, and we have an excellent record of working with local governments to execute our event planning and strategy. 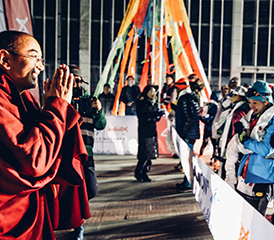 Coaching: It is our aim to inspire and enable our fellow Chinese to explore the outdoors, to take on new sporting challenges. 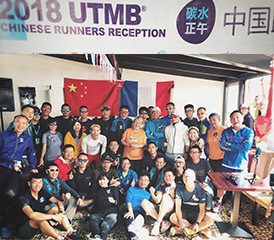 For this reason, we invite to China foreign experts – explorers, outdoor professionals and coaches, to teach and motivate the Chinese outdoor enthusiasts, to attract new people to the world of outdoor activities. We want to teach them to be brave and to embrace the outdoors. 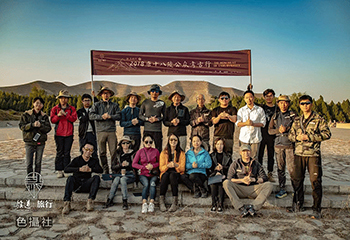 Travel: We break off from the Chinese tradition of guided tours and offer our customers rugged adventure travel so that they can both discover pristine beauty of wilderness and even learn vital outdoor skills. 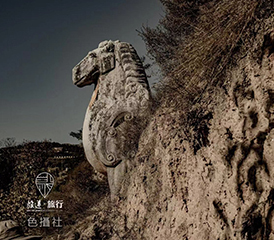 Beijing Grittao Sports Development Co. Ltd. (Grittoao Sports for short), was established in November 2015. 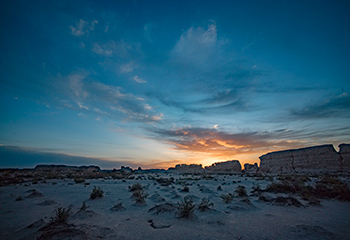 We specialize in brand development and marketing, organization of outdoor events and high-end adventure travel. 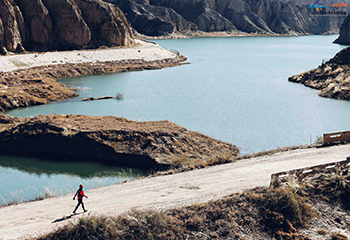 Our philosophy and aim is the promotion of healthy, outdoor lifestyle here in China, and our ambition is to be amongst the leaders in this new, exciting and growing market in China. 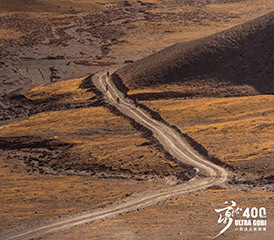 Our portfolio: creation and marketing of 400 kilometre non-stop Ultra Gobi – China’s longest and hardest ultra, Longyangxia Salmon Altitude Ultra Race, Beer Mile Run, and other races. 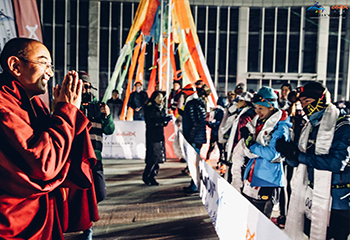 Promotion of“Running in the Financial Circle”, “One Mile Classic”, “Capstone 100”and other events in China. 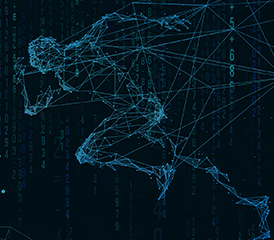 Development of “Human Endurance Exercise Persistence Index”. 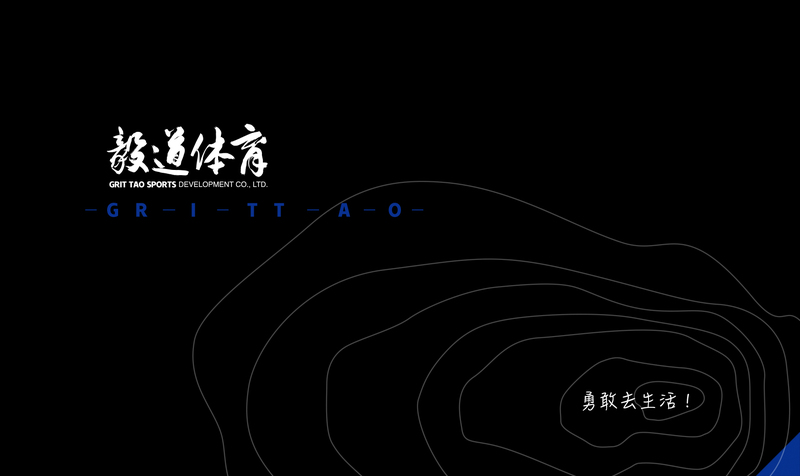 Copyright © 2018.Grit Tao Sports All rights reserved.